Registration is now closed for this offer. Please check out FaithGateway.com for more daily inspiration and devotions from your favorite Christian writers. 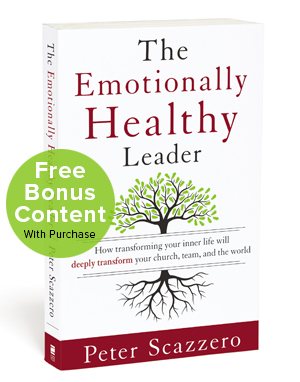 In The Emotionally Healthy Leader, bestselling author Peter Scazzero shows leaders how to develop a deep, inner life with Christ, examining its profound implications for planning and decision-making, surviving stress, building teams, creating healthy culture, influencing others, and much more. Filled with personal examples and practical tools for self-reflection, The Emotionally Healthy Leader will help you make profound changes that will open a door into a whole new way of viewing yourself—and a radically new way of leading that will transform your church. FREE Bonus Content With Purchase! Get a convenient summary of eight areas of emotionally healthy leadership in chart form. Read the excellent article “Four Unhealthy Commandments of Church Leadership” by Peter Scazzero. Peter Scazzero discusses four of the key topics in the book in an interview style format. 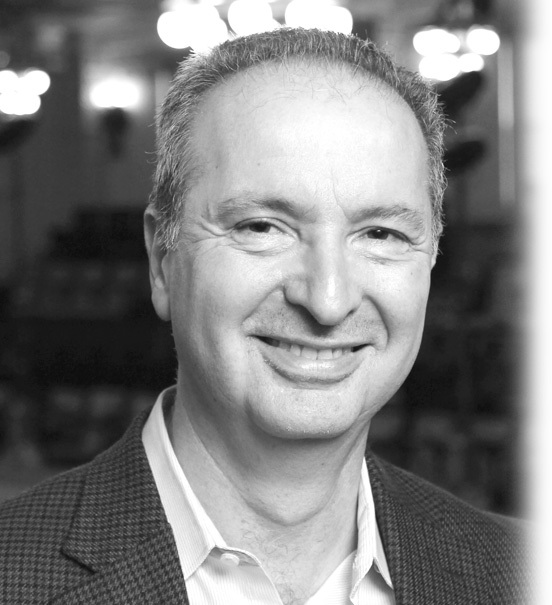 Peter Scazzero is the founder of New Life Fellowship Church in Queens, New York City, a large, multiracial church with more than seventy-three countries represented. After serving as senior pastor for twenty-six years, Pete now serves as a teaching pastor/pastor at large. He is the author of two best-selling books—The Emotionally Healthy Church and Emotionally Healthy Spirituality. He is also the author of The Emotionally Healthy Spirituality Course and Emotionally Healthy Spirituality Day by Day. Pete and his wife, Geri, are the founders of Emotionally Healthy Spirituality, a groundbreaking ministry that equips churches in a deep, beneath-the-surface spiritual formation paradigm that integrates emotional health and contemplative spirituality.